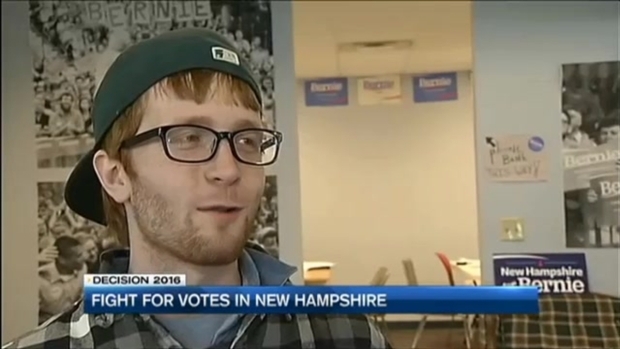 Volunteers, Bay State Politicians Campaign for Clinton in N.H.
A number of big names - and local volunteers - are pulling out the last minute stops before Feb. 9's primary. As all the presidential candidates look forward to this week's Iowa caucus, there is a huge push in New Hampshire leading up to the first-in-the-nation primary next week. A number of Massachusetts politicians are campaigning Saturday for Hillary Clinton in Nashua. They include: Massachusetts Congressmen Joseph P. Kennedy, Seth Moulton, Bill Keating, Jim McGovern, Steven Lynch, Michael Capuano, and Nikki Tsongas. Also in New Hampshire were Boston Mayor Marty Walsh, Massachusetts Attorney General Maura Healey and Massachusetts Treasurer Deb Goldberg. There are also celebrities and others encouraging people to vote for Clinton in New Hampshire's primary, which is Feb. 9. 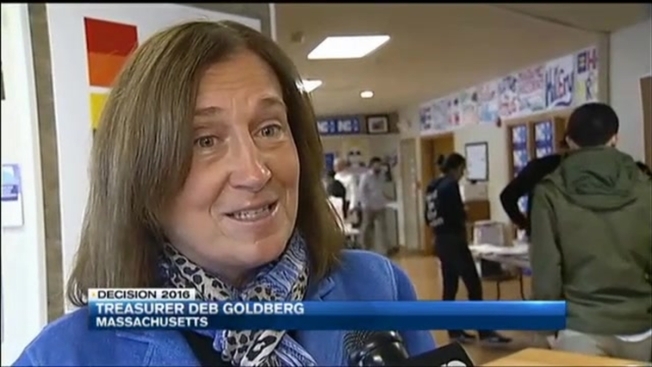 Volunteers Campaign for Clinton in N.H.
Tsongas and Goldberg are rallying the Hillary Clinton troops in Salem before they head out to go door-to-door, getting out the vote. Bernie Sanders' crew is also going to be out in Salem and around the Granite State Saturday asking for those all-important primary votes.